Jack Whisnant is a 6th generation farmer originally from South Florida. He moved to Missouri 30 years ago because of the beautiful land that was perfect for farming. 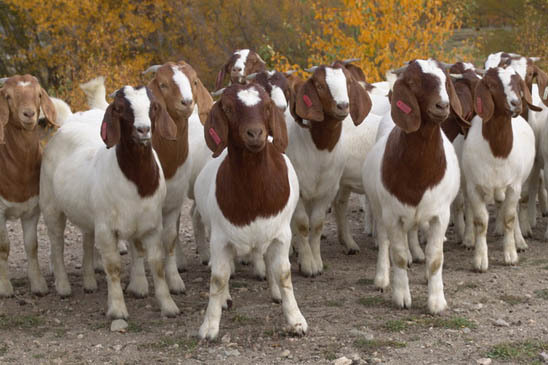 Traditionally, Jack’s family farming philosophies have always been to raise animals the way that nature intended – no antibiotics and outside on grass. When Jack moved to Missouri, he noticed that every farm around the area in Missouri had cows and pigs – but there were also many commodity farms in place nearby. Jack watched as those commodity farms drove small family farms out of business. In fact, today, he is the only farmer left in the area that raises pigs. “I saw the death of the American family farm and it struck me that the way things were going were not the way it needed to be. I wanted to raise pigs the way it’s been done forever. Why wouldn’t you do it this way? And what struck home with me, is the quality of the pigs raised the right way – it’s better for the environment and much better for the animals. They have a high quality of life – and the meat is much better,” he said. Jack and his family had beautiful practices in place and happy cows but how would he spread the word on a larger scale? So the story goes, it happened by chance about 20 years ago when a woman visited the ranch on a church retreat. She had already researched the practices behind grass-fed beef cattle before it was a true trend and while at the retreat, was able to see how Jack and his family raised their animals. She decided she wanted to buy one of their cows… And in a few months’ time, she wanted another one. Instead of purchasing the cow – she traded Web Design services for it. This is what started Rain Crow Ranch with the online marketing of their animals. Shortly after, Jack began selling into retail markets for Whole Foods Market and eventually also became involved with the Global Animal Partnership Animal Welfare Program once it was launched. “We thought it was a great way to explain the different levels of animal production. We have been pleased with it overall,” Jack said. During that time, in 2008, Jack wanted to start his own meat shop and smoke house. He began with cured meats like bacon and ham and moved into fresh cuts. However, he was not pleased with the quality of meats he was getting and was very displeased with the commodity pork industry. So he bought his own group of pigs and put them out in the field. He provided them with food, water, and shelter and let them go – just live like pigs should. Eventually when the time came, he began to sell his own cuts of meat from his own pigs and the feedback was tremendous. Unfortunately, Jack’s store burned down in 2011. In the wake of the fire, Jack turned to outside retailers to market his pigs since he could no longer sell them himself. 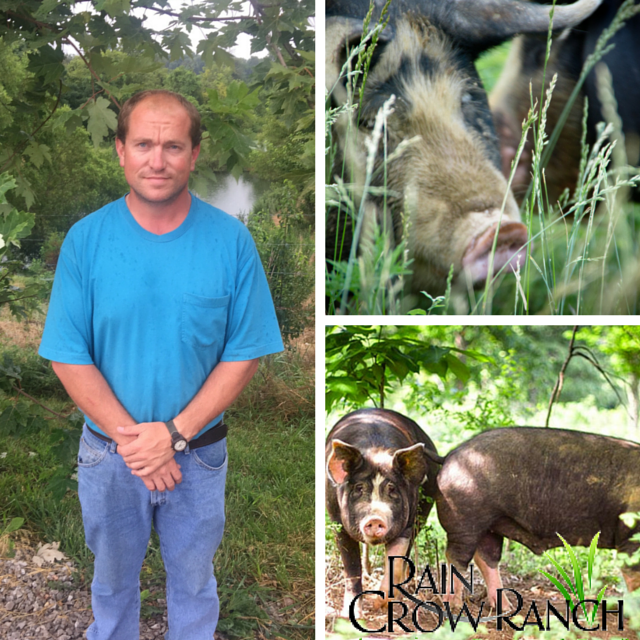 Jack certified his pigs with Global Animal Partnership and it allowed him to market his pigs as GAP step rated to Whole Foods Market. That partnership, Jack explained, kept him from going bankrupt like many of the other family farms in his community. Jack and his family are proud of their practices and their partnership with GAP – “to me GAP is the Gold standard… If we pass the toughest audit with the most stringent standards, it helps speak to what I do and allow for great marketing to the consumer.“ The program has made me keep up with what I do a lot better. The record keeping has shown me to better track what is going on. And IT also helped me to be able to bring others into producing pigs, getting their kids involved and bring sustainability to their family farms,” he explained. Jack and his family work very hard to ensure the animals are comfortable and the land they live on is well suited for them. The raise both their cattle and pigs on pasture; explaining that raising the two species work hand-in-hand. “We don’t believe in cutting timber. We can’t put cattle in forested area but those areas work great for pigs. So in producing both, you are utilizing the land better. It keeps you from cutting the timber and it gives natural shade,” he said. He went on to explain that they need to make sure their animals are well cared for. They make sure that they dug a very deep well to allow them to pump clean fresh water to the pigs to drink and to help keep their wallows full so they can play and keep cool. Jack and his family feel connected to their community and the support that they have gotten has done so much for their family that when storms deviated the communities in Missouri, he and his family worked to help relieve the community of at least one of their problems- lack of food. The Whisnant Family felt that it was only right to extend their good fortune and feed the community. They set up a good old fashioned BBQ area where volunteers and disaster victims alike gathered together and began their rebuilding not only their community but also their kinship over a fresh meal. We see many great things coming from this wonderful family for their animals, the environment, and the community. We are proud to call them partners and urge other to continue to support not only Jack’s family farm but other small family farms and farmers that are committed to animal welfare, preserving the land, and helping the local communities.